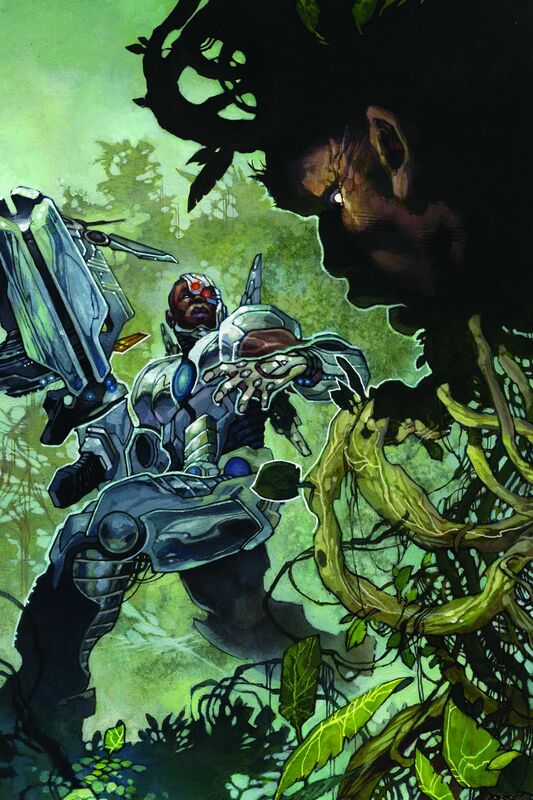 DC Comics Spoilers: Cyborg Joins Blue Beetle & Superwoman As First 3 DC Rebirth Cancellations! Batgirl Next? DC Comics Rebirth Spoilers follow. 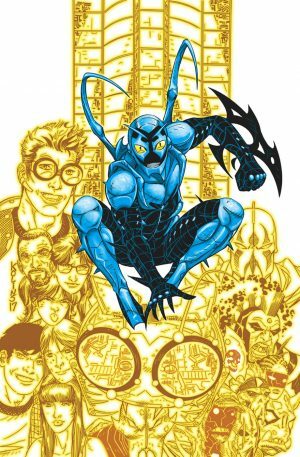 Cyborg Joins Blue Beetle and Superwoman As First 3 DC Rebirth Cancellations! There was no Cyborg #21 solicited in DC Comics Rebirth and February 2018 Solicitations. Newsarama has confirmed with DC that Cyborg is indeed the third DC Rebirth ongoing titled cancelled after Superwoman in January 2018 and Blue Beetle In February 2018. Interesting that DC didn’t announce the cancellation in January 2018 with Superwoman; perhaps since the character was front and center in the Justice League movie DC didn’t want any negative Cyborg related press? 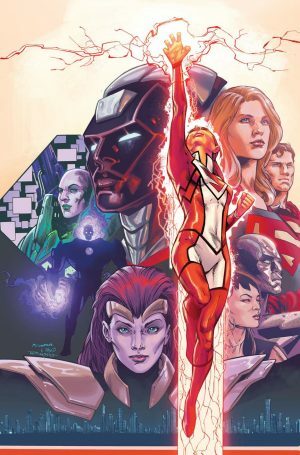 Despite Cyborg’s cancellation it is being reported that Cyborg will become leader of the Justice League in that twice monthly shipping series when new writer Christopher Priest takes over. Also, as we reported, the bottom six selling series have had 3 cancellations as noted above. The other 3 series are Batgirl and the Birds of Prey, Hellblazer and New Super-Man. 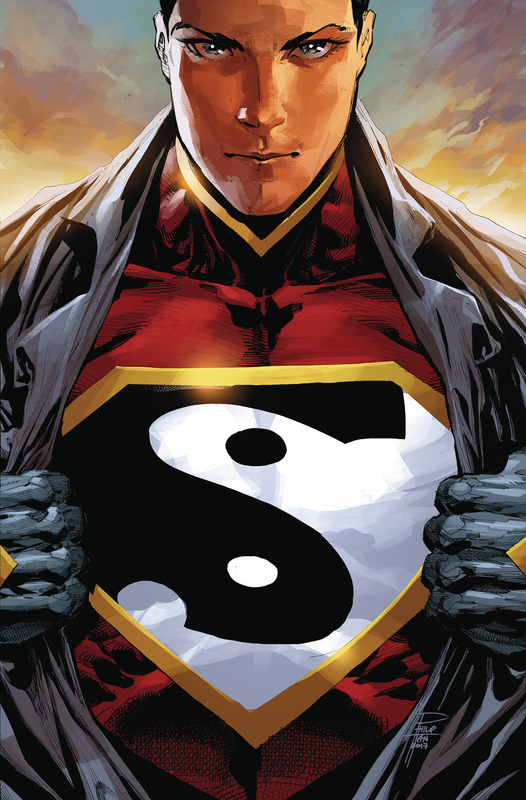 Well, no news on the first two, but New Super-Man has become the New Super-Man and the Justice League of China in February 2018.